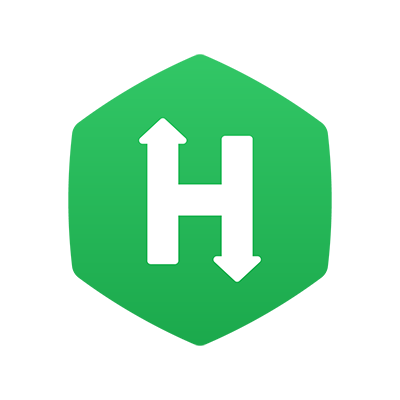 HackerRank's CodePair is a live and interactive coding environment for hiring companies to conduct technical interviews. Typically, in a company’s hiring process, Candidates who clear their initial level of assessments are subsequently invited to participate in a coding interview on HackerRank's CodePair platform. One of the several advantages of HackerRank's CodePair is that Candidates can attend these interviews remotely. It is also a great platform for Candidates to showcase their problem-solving and programming knowledge skills to their interviewers. Ensure that you have read your Recruiter’s invite for the upcoming coding interview and you are provided with the link to participate in the CodePair interview at the scheduled time. The latest versions of Google Chrome and Firefox browsers are recommended for CodePair interviews. Ensure you have installed any of these browsers before the interview. Refer to Understanding the CodePair interface topic for a walkthrough of the CodePair platform. In the coding interview, you are expected to write optimal solutions to coding questions. Therefore, HackerRank’s coding environment has a specific time and memory limit for code execution in every programming language. Refer HackerRank's Environments page to understand these limits. During the interview, click the icon in the right-hand corner of the CodePair interface to access the Environments page. Your coding solutions are judged based on whether the Question's Test cases execute successfully to produce the exact expected output. Click here to refer related topics in our Candidate Knowledgebase. Ensure that you have uninterrupted internet connectivity during the interview. What can Candidates expect during a CodePair interview? One or more interviewers to be part of the live coding session and interact with you over CodePair's live video-chat. To be given one or more challenging coding Questions by your interviewers and expected to write optimal coding solutions and show the expected output. To be asked to code is a particular programming language, and sometimes, you may be allowed to choose from a permitted list of languages. Your interviewers to collaborate with you to edit code, define functions and expect you to write their logic, give you custom input values to produce an expected output, etc. Your interviewers to assess your programming abilities based on your optimal coding approach during the interview period. Note: If you have previously attempted the hiring company’s assessments or interviews on the HackerRank platform, your performance and scores in those assessments may also be available to the interviewers for their reference.